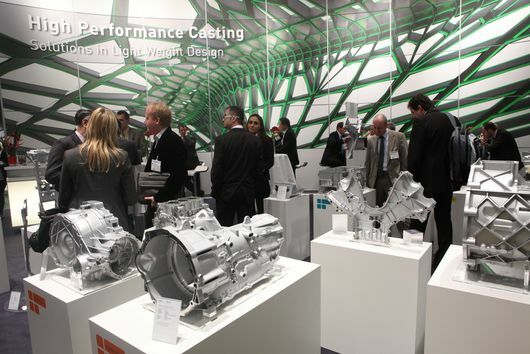 January 14 to 16, the Exhibition Centre Nuremburg located in Nuremburg, Germany, hosted their 14th International German Die Casting Congress during EUROGUSS.EUROGUSS is the top trade fair in the die casting industry in Europe with 450 exhibitors and 8,000 trade visitors. The price for admission to EUROGUSS also included the price to attend the Congress for this event. If you don’t speak German, it’s okay. Every presentation was also translated into English. 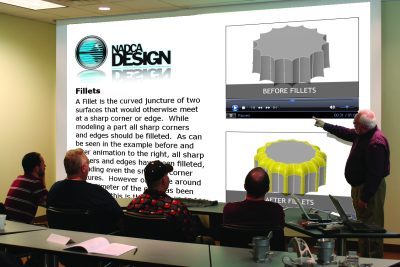 Presentation topics included processing and casting applications, machinery and tools for die casting, and information on smelting and casting materials. Aluminum Die Casting and Zinc Die Casting Competitions are planned, and winners were announced at the exhibition this year. Even though this event has passed, you can still check out an overview of all vendors, products, and EUROGUSS themes that were present here. The 2014 International Zinc Conference and Zinc Oxide Industry Conference are scheduled for February 16 through 19 in California. The events will be hosted at the St. Regis in Dana Point, California. Presentations include everything from “New Miner’s Perspective” and “New Trends and Developments in Galvanized Rebar” to “Zinc Oxide Furnace Development.” If you specialize in zinc, then these are the events for you! For an additional $200, you can enjoy the pleasures of an optional golf outing, as well, to enjoy the warmth of the Florida sun. The cost covers the greens fee, cart rental, and a boxed lunch. This year’s Metalcasting Congress takes place April 8 through 11 at the Renaissance Hotels & Convention Center in Schaumburg, Illinois. Hosted by the American Foundry Society (AFS), this event will include everything from technical seminars and awards banquets to even a small-scale exhibition show. Topics range from “Corporate Sustainability – Zero Waste to Landfill Recycling” and an “Iron Defects Forum,” to “Utilizing Competition for Energy Procurement.” These topics and more will be discussed by folks who are coming from all across the United States and parts of Canada, as well. If you want to discover how to benefit from your competitors, you definitely don’t want to miss this event in Illinois. This June, don’t miss out on a trip to Guangzhou, China, for a die casting event that will leave a lasting impression for your business. If you’re looking to expand globally, send a representative to the Die Casting Foundry & Industrial Furnace Exhibition from June 16 to 18, 2014. The exhibition will be held at the China Import & Export Fair Pazhou Complex in Guangzhou, Guangdong. It is a unique opportunity to experience one-of-a-kind business interactions, learn even more about the happenings of your trade, and take a look at your competition overseas. 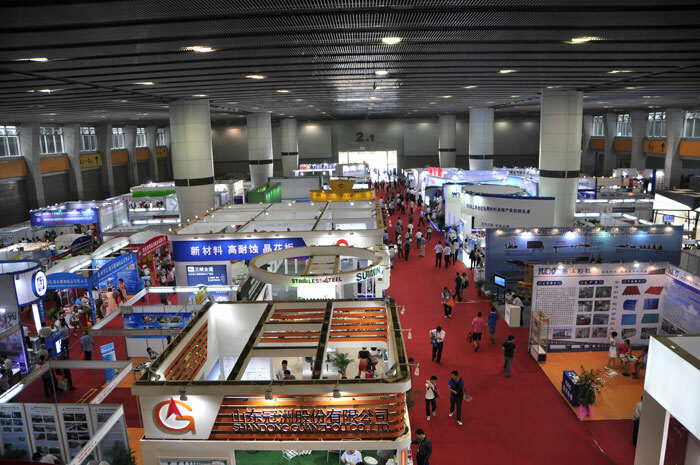 At the China exhibition, there will be opportunities for you to check out different die casting machinery, learn more about ways to protect the environment while using machinery, and learn more about safety technology and ways to save energy while still maintaining high production rates. This year the Wisconsin Center, located in Milwaukee, Wisconsin, is hosting the Die Casting Congress & Tabletop September 22 to 24, and now is the time to sign up. The Congress will have seminars hosted by experts on die casting from across the globe and will feature the International Die Casting Design Competition. There will also be a special Design Luncheon and a Die Casting Industry Luncheon to attend. The show will also host over 70 high-esteemed exhibitors, which will give you a chance to talk more with other experts who share your field of work and go up against them in the International Die Casting Design Competition. So again, if you are looking for ways to further improve your business, check out one or more of these unique die casting conferences around the world for a special experience you don’t want to miss. If traveling isn’t in future plans not to worry, Premier Die Casting Co. can take care of any inquires you might have regarding the topics covered in these conferences. Feel free to send the PDC team any files/specs for a free quote.